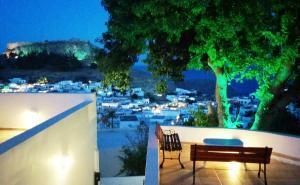 Little Lindos studios are typical basic Greek accommodation. The rooms were clean and well maintained. It has a big terrace with fabulous views over the village. 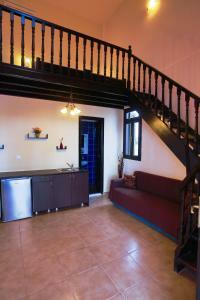 Good value for money and we would use this accommodation again. Clean, luxury, perfect location, friendly staff, clean , thank you,,it was perfect! Nice clean, comfortable rooms arranged around a lovely courtyard with fantastic views over Lindos and the acropolis. Lindos is a bit of a maze but it's just a few minutes walk from the centre of town and also quite close to the main road. We were self catering so the food, including coffee was down to us, which was fine. We could have had breakfast at a neighbouring property but preferred to make our own and eat it out on the terrace. 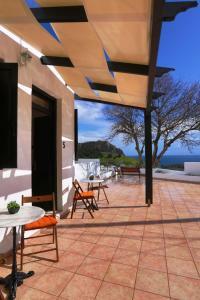 The view from the terrace towards the acropolis, amphitheatre and sea is stunning. 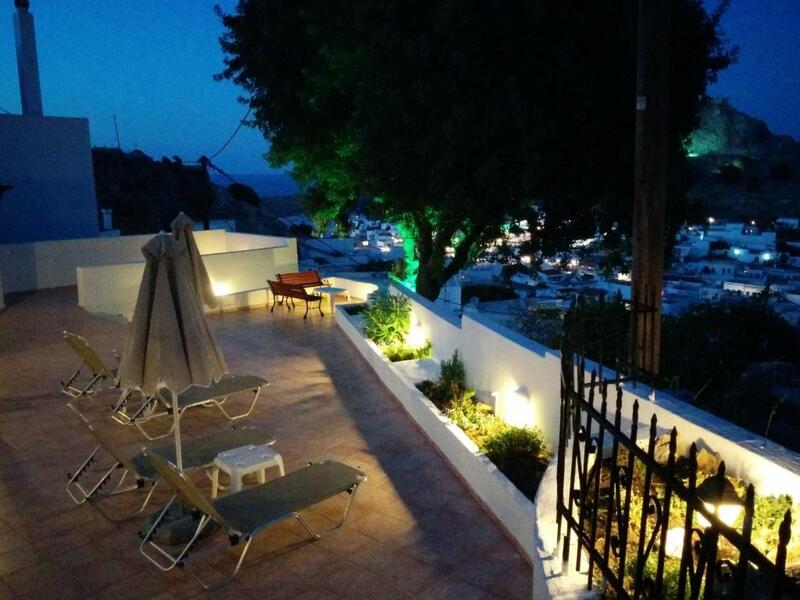 This was our second stay at Lindos Sea View Studios and were pleased to have the same room as last time. В номере есть все необходимое для приготовления пищи, удобная кровать. Отличный вид на Линдос! Забронировала номер на неделю, но в итоге продлила до трех. Хозяин очень доброжелательный, персонал отзывчивый. Mail d'information de la localisation du studio (avec carte) et rappel des conditions. Studio bien équipé en ustensile de cuisine. La vue de la terrasse. 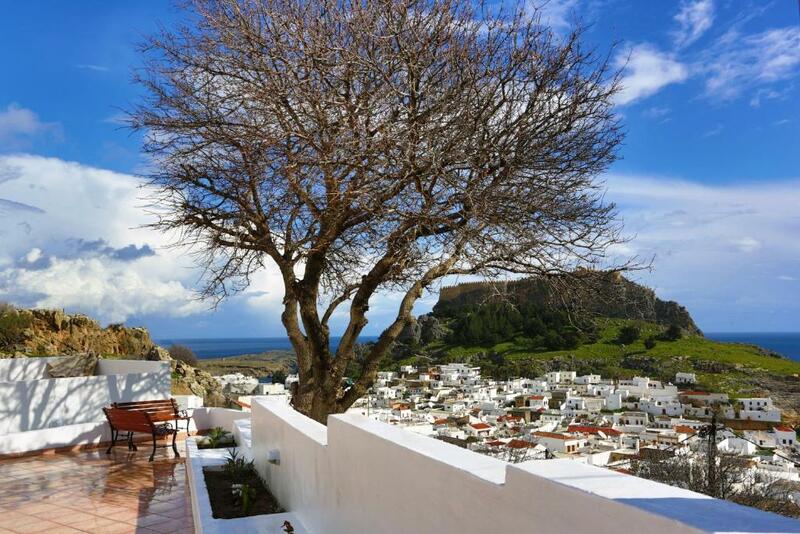 Lock in a great price for Little Lindos Sea View Studios – rated 8 by recent guests! 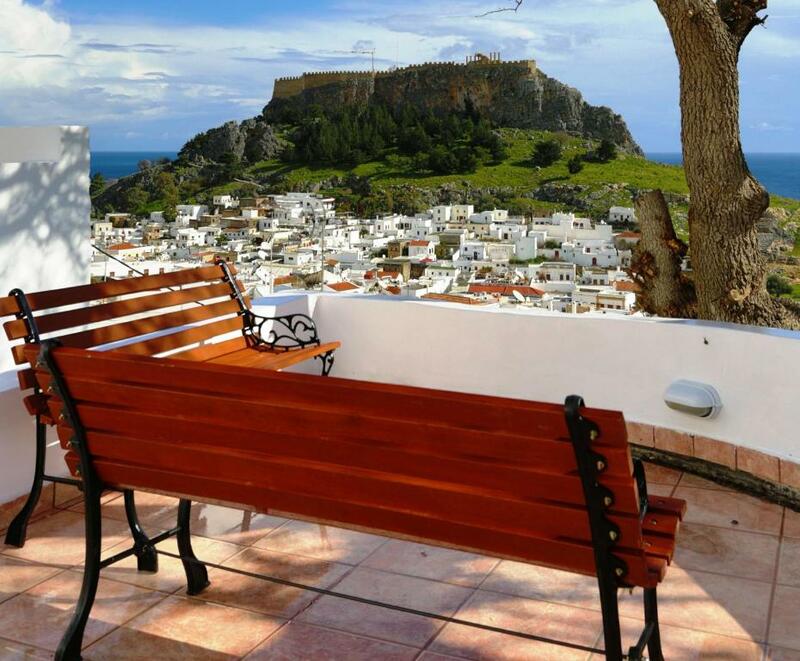 Built on an elevated position in Lindos Town, Little Lindos features a sun terrace and self-catered units with views over the acropolis and the Aegean Sea. The nearest beach is a 10-minute walk away. Opening to a shared terrace, all air-conditioned studios of Little Lindos are fitted with tiled floors and dark-wooden furnishings. Each has a kitchenette with mini fridge, cooking hobs and kettle. A flat-screen TV, safe and hairdryer are included. Some studios are split-level. 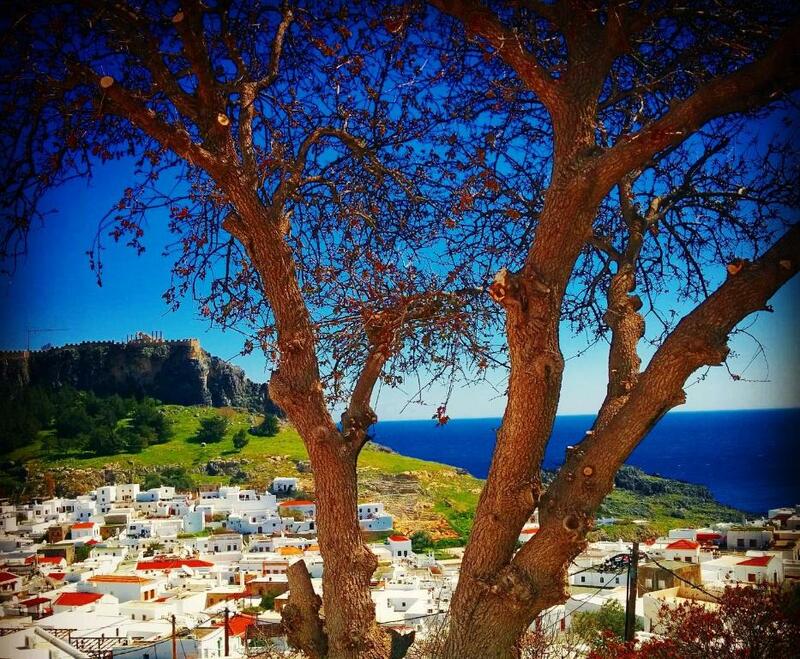 Guests can find shops and taverns at the center of the village, within a short walk from Little Lindos. Diagoras International Airport is at 33 mi, while the Old Town of Rhodes is 34 mi away. Free Wi-Fi is available throughout and free public parking can be found nearby. 뀐 Located in the top-rated area in Lindos, this property has an excellent location score of 8.4! When would you like to stay at Little Lindos Sea View Studios? Opening to the shared terrace, this air-conditioned studio enjoys views over the acropolis of Lindos and the Aegean Sea. It has a kitchenette with a mini fridge, cooking hobs and kettle. 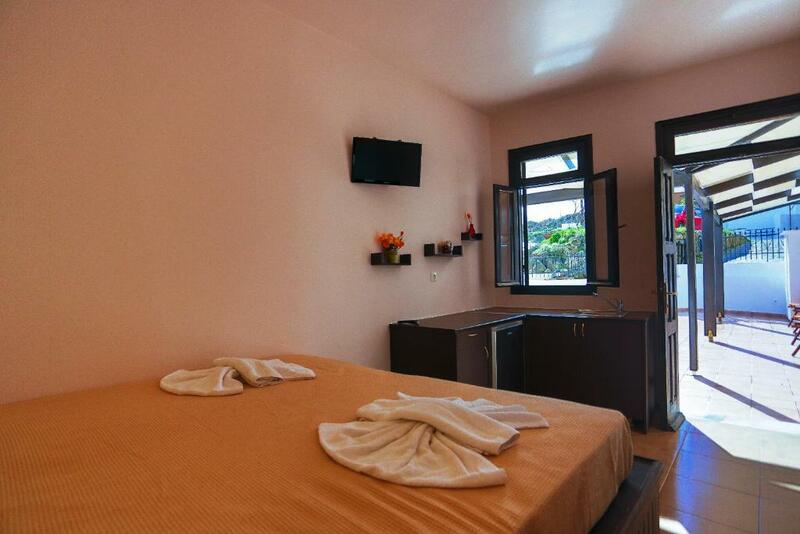 A flat-screen TV, a safe, a hairdryer and free Wi-Fi are available. Please note that some studios are split-level. Some studios can accommodate a third person in a sofa bed at extra charge. Quite area only 10 min from the center of Lindos. House Rules Little Lindos Sea View Studios takes special requests – add in the next step! Little Lindos Sea View Studios accepts these cards and reserves the right to temporarily hold an amount prior to arrival. Please let Little Lindos know your expected arrival at least 3 days in advance as the property does not have a reception desk. You can use the Special Requests box when booking or contact the property. Please note that the new tourist tax should be paid with cash upon check in. 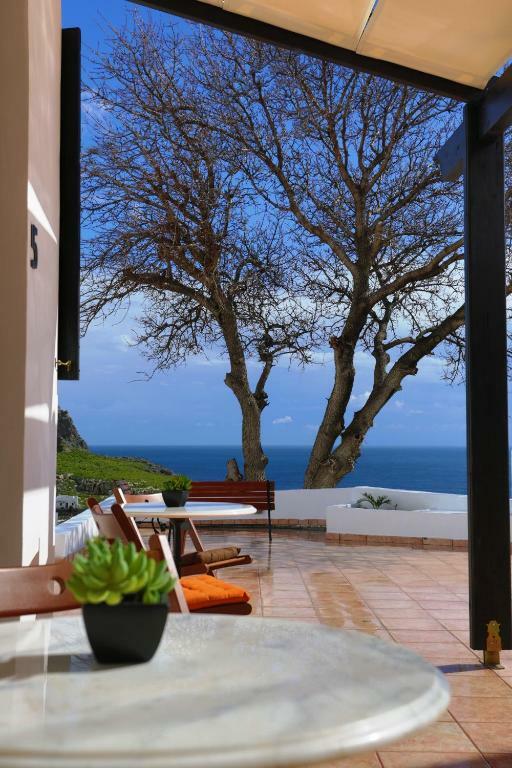 Please inform Little Lindos Sea View Studios of your expected arrival time in advance. You can use the Special Requests box when booking, or contact the property directly using the contact details in your confirmation. No hot water for basically the whole week we were there. Rooms were dated. We book another hotel immediately for the same night. Thin walls + communal terrace = sleep depends on your neighbours manners! After several nights with no problems new people moved in and made lots of noise around 3am when they staggered in!